Located in the most remote northwestern mountain areas of Vietnam, Sapa has long been a fascinating tourist hot spot thanks to its breath-taking sceneries filled with rugged rice terraces, lush vegetation, steep valleys, gorgeous mountain peaks, and passes. Sapa is also famous for its local ethnicities and unique cultural diversity. 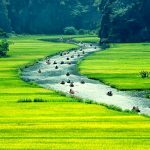 An ideal itinerary to travel from Hanoi to Sapa is within 2 nights 3 days or longer if you wish to enjoy the rice terraces and peaceful atmosphere of this mountain resort town. Below are the best things and most recommended sites that you should experience while travelling to Sapa. Fanxipan Mount is the most famous checkpoint of Sapa. 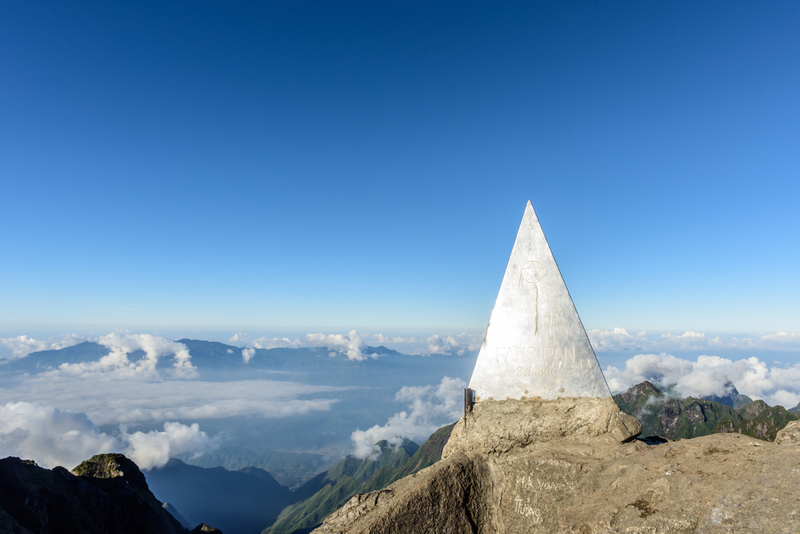 If you are lucky enough, you can reach the top on a sunny day and enjoy the picturesque views of Sapa’s mountains, clouds and villages downhills from over 3,000 meters above. Back in the days climbers required two days to conquest Fansipan’s submit, nowadays visitors can take a cable car that reaches the top in few minutes. The cable car will take you to the last station, after you need to climb 600 stairs to reach the peak. 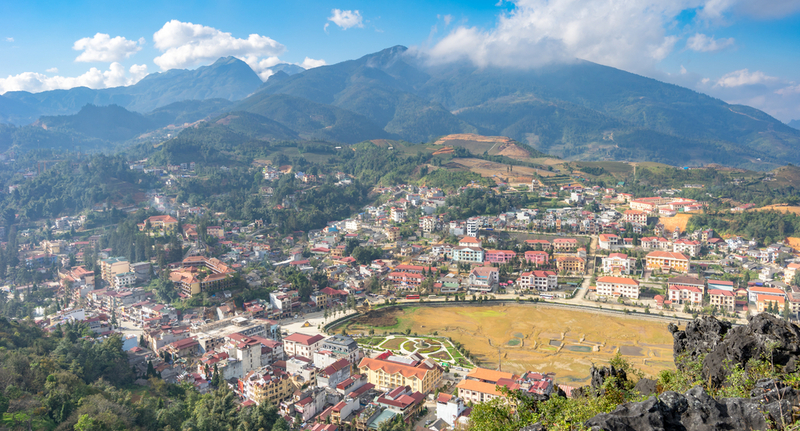 Whilst Fansipan offers a splendid view of Sapa down your feet, you may want to take a more close-up look of Sapa town from Ham Rong Mountain Park. The name Ham Rong derives from the mountain shaped like a dragon’s jaw heading towards the sky. Passing through the 148 ha area, you will come across several stunning viewpoints including several Cong Troi (Heaven Gates) and the San May (Cloud Yard). Regardless of living in a far remote area, local people in Sapa speak English incredibly well due to a rising demand or international tourism. Expect to receive lots of invitations and offers on the way to stay at the local home-stays and join the daily trekking tours, price starting from 20 USD per day. 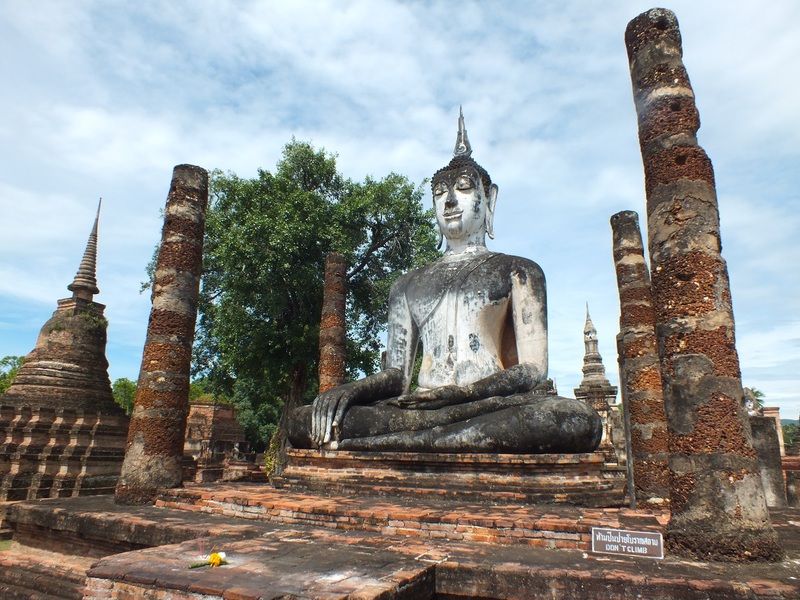 Staying with the locals is a highly affordable and recommended experience. It is also possible to do the trekking by yourself through villages and rice terraces. Some of the most pinturesque villages you should mark on your map would be Cat Cat, Ta Phin and Ta Van. Besides trekking, one of the best way to discover the different corners of Sapa is by motorbike. You will get much easier and faster to hidden sights such as as Muong Hoa Valley, Sapa Ancient Rock Field and Heaven Gate. 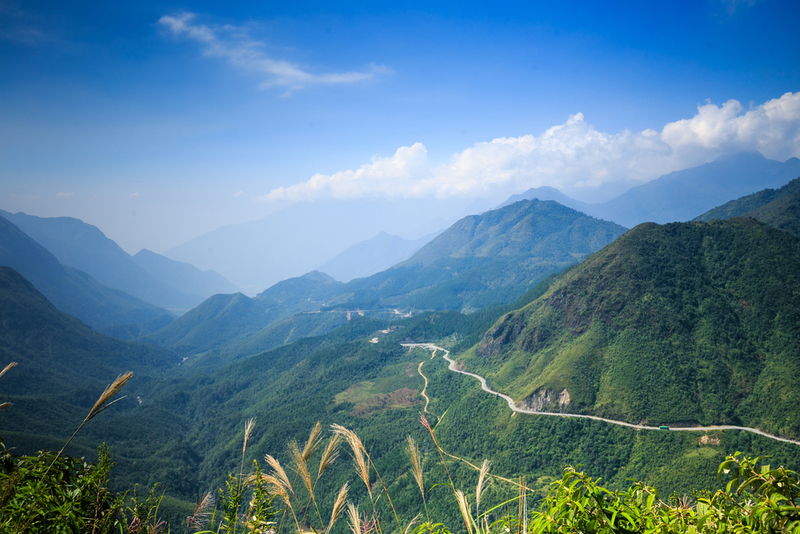 O Quy Ho Mountain pass offers the most spectacular and dangerous driving tracks near Sapa. 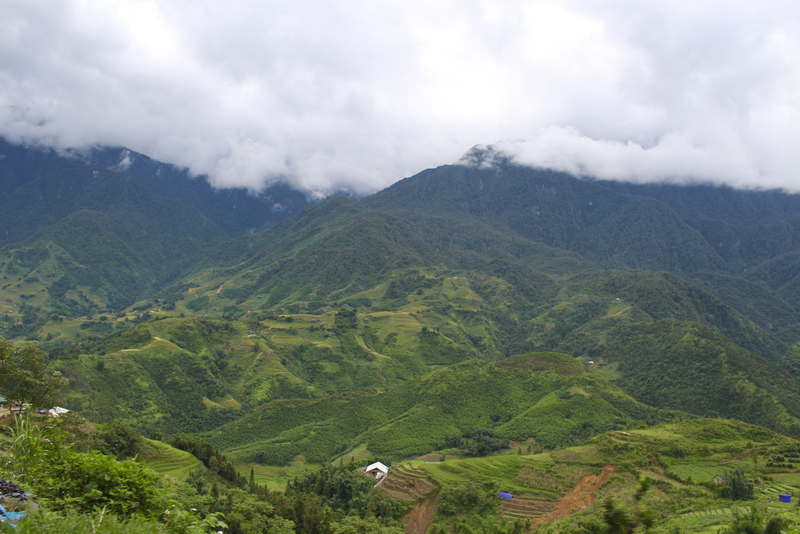 While driving the 2000-high mountain road pass of O Quy Ho, you will be rewarded with breath-taking views. 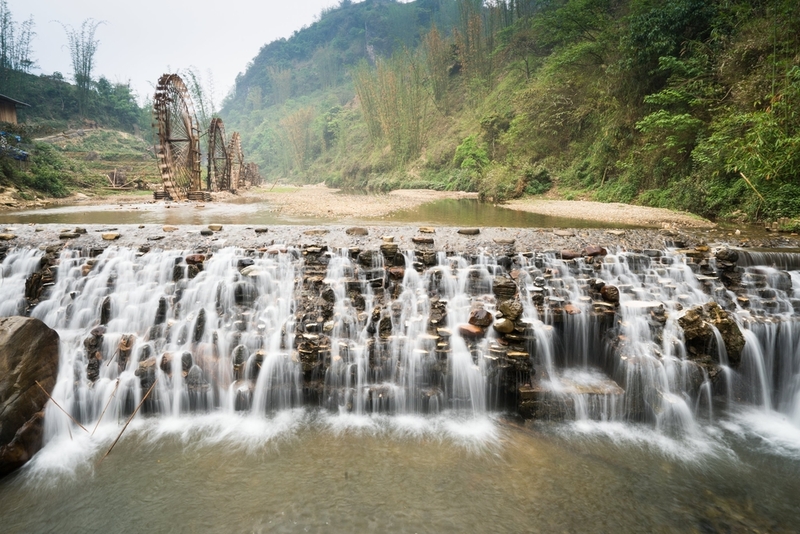 Three of the most famous waterfalls spread throughout different areas of Sapa are Thac Bac (Silver Waterfall), Thac Tinh Yeu (Love Waterfall) and Coc San. Try to visit them all. While Ta Van and Ta Phin villages offer top-notch landscape sights, Cat Cat village offers an outdoor museum of local ethnic groups. 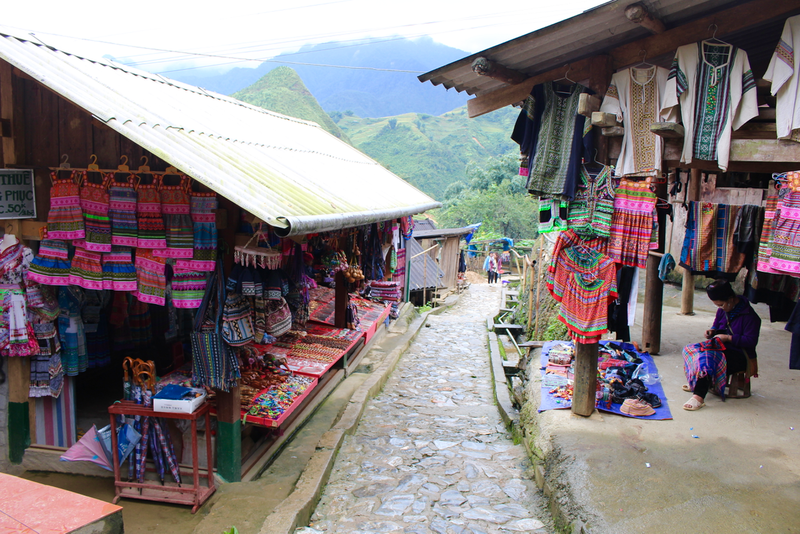 Here you can learn a lot from their culture walking around the local houses, and examining the authentic textile and handmade products made by the H’mong people. 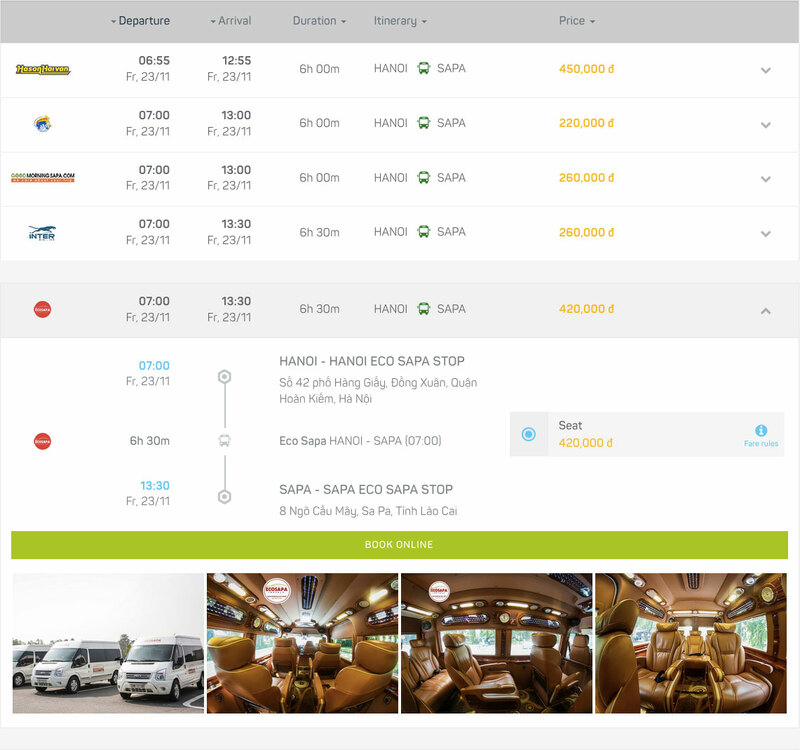 Baolau makes easy to travel from Hanoi to Sapa comparing multiple transportation options and facilitating ticket booking for train and bus services. Taking the overnight train from Hanoi to Sapa is the most popular and comfortable option, allowing you to save one night of hotel and arriving fresh to Lao Cai, ready to start your adventure. 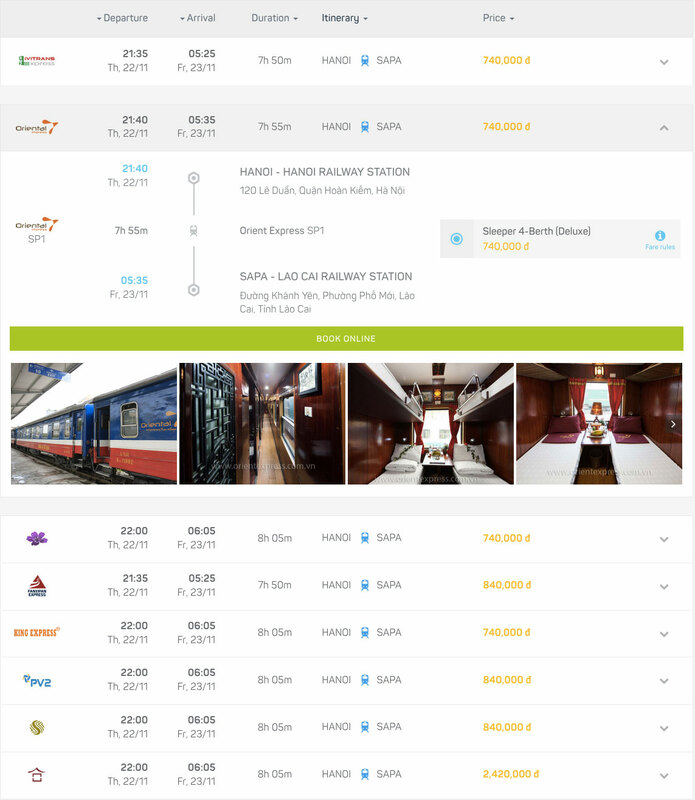 Baolau list train services operated by Vietnam Railways as well as eight private railway companies, including Fanxipan Express, King Express, Orient Express, Sapaly Express, Chapa Express, Livitrans Express, Violette Trains and Victoria Express. Booking your train in advance is highly recommended as tickets are likely to sell out fast during the summer season, harvest season in autumn, holidays and weekends. 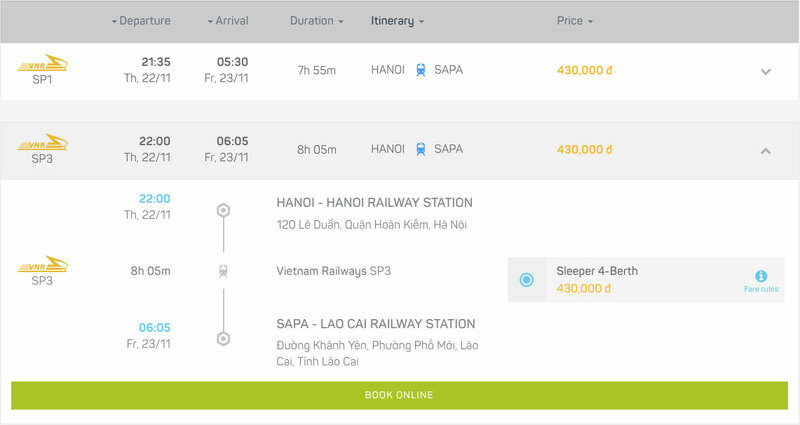 Before you book, we recommend that you check our guide to travel from Hanoi to Sapa by train with Vietnam Railways and private railway companies and read the travel experience with Victoria Express: the luxurious sleeper train. Going from Hanoi to Sapa by bus is the fastest and most practical option for travellers. With the opening of the Noi Bai–Lao Cai expressway, the travel time is only 6 hours, a bit less than the train journey. The road is a convenient option as there are multiple sleeper bus and van services in the morning, afternoon and night, also effortless as passengers are picked up in central Hanoi and dropped directly at their hotel in Sapa. 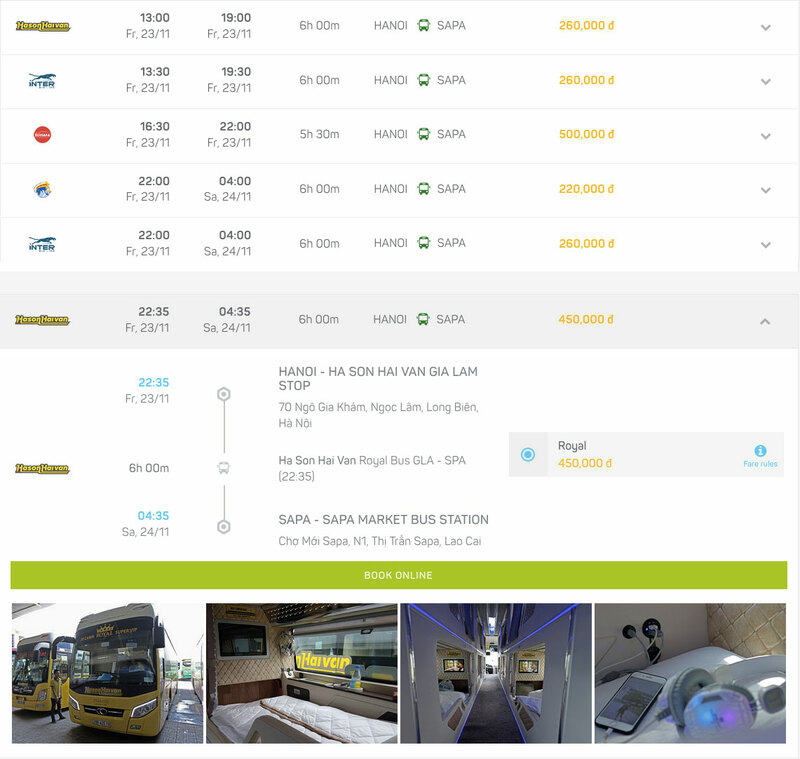 You can book online bus tickets from several bus companies connecting Hanoi to Sapa such as Eco Sapa, Good Morning Sapa, Hung Thanh, Hason Haivan, and Inter Bus Line. 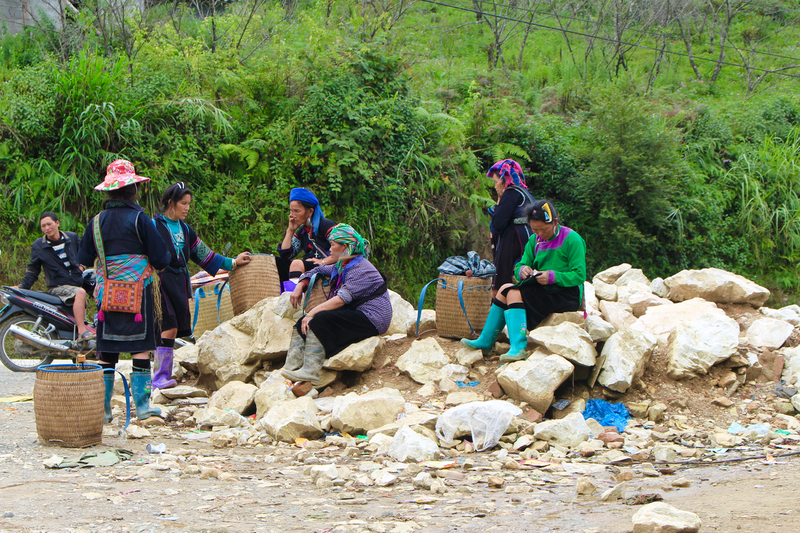 With Eco Sapa, you will get a limousine transport to Sapa, while with Hason Haivan, you can get a cabin for your own. The most common way to get around Sapa is to rent a motorbike. If you are not a good driver, hire a moto-taxi (Xe ôm) that can take you around. 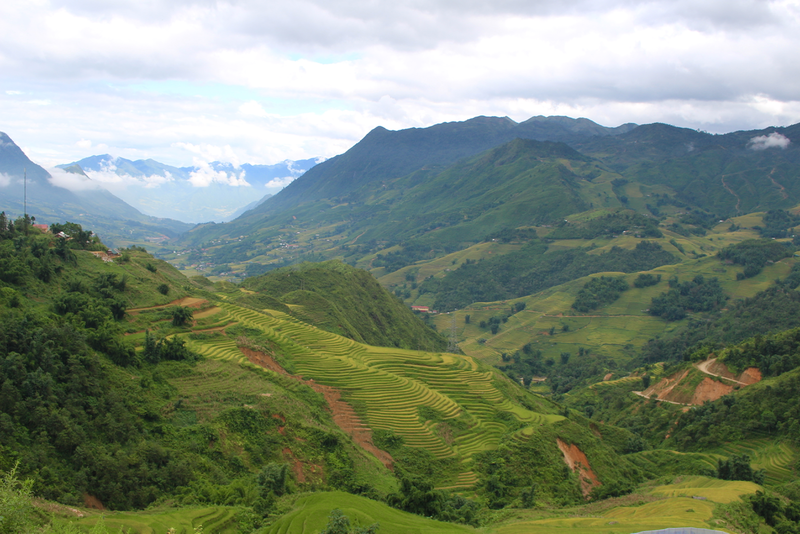 Roads and valleys around Sapa fascinate adventurous travellers and experienced drivers but require caution and expertise on the motorbike. 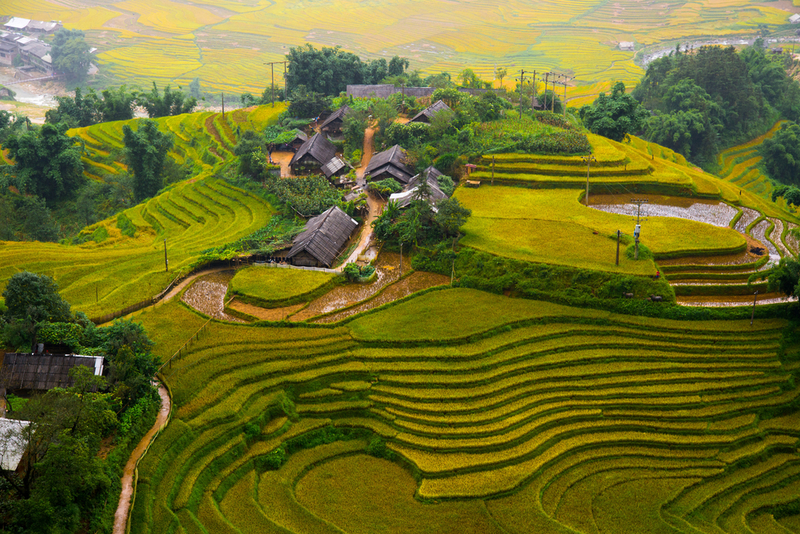 Once you reach the ethnic villages, leave the bike at your homestay and enjoy trekking to explore the rice paddies.